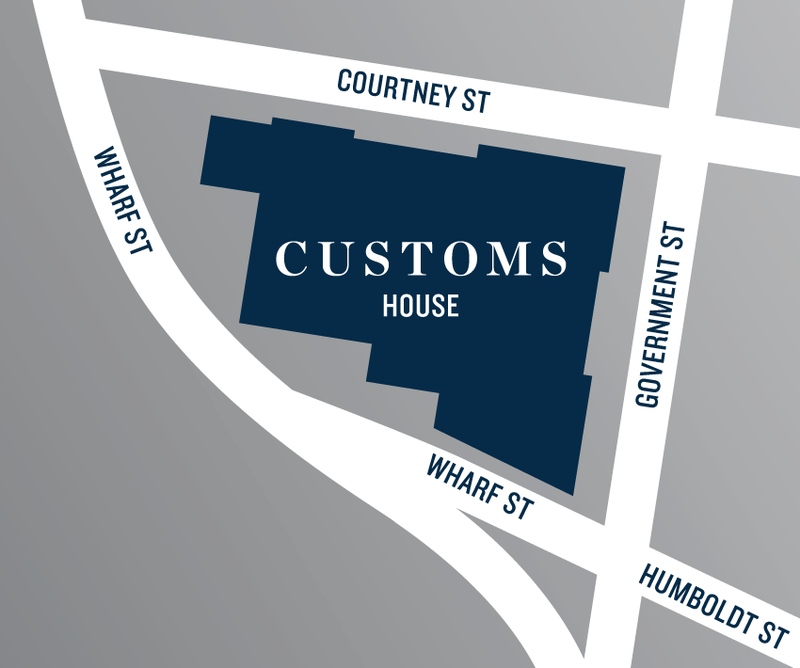 Customs House brings together a team with expertise and experience to create a landmark residential offering. A visionary developer has brought together a team of forward–thinking design professionals who will ensure that Customs House will provide an unmatched level of luxury and comfort that will stand as a landmark on the Victoria Waterfront. 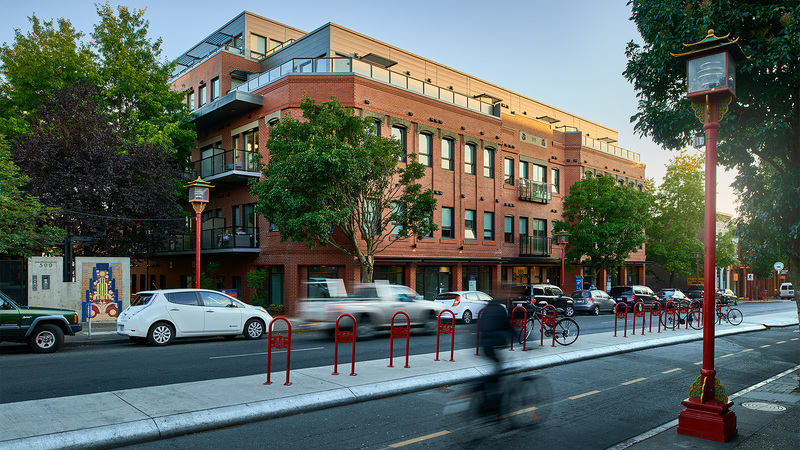 With a portfolio of award winning residential, commercial, office, and industrial projects, Cielo have established themselves as a leader in the transformation of Victoria’s heritage architecture into highly sought–after residential communities. 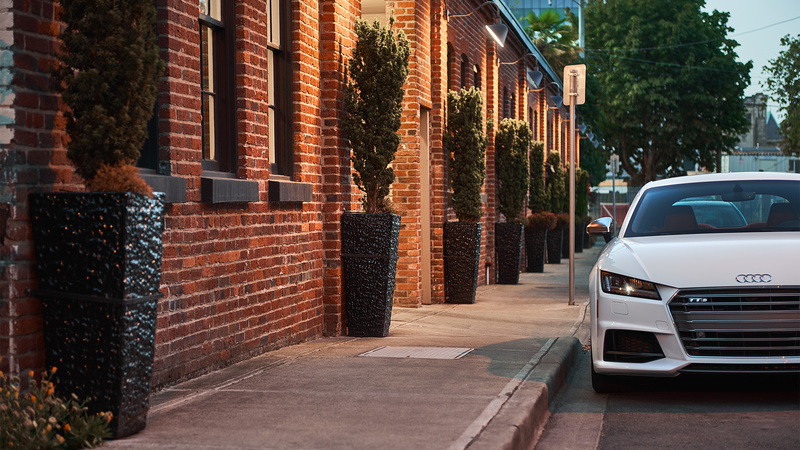 Under the leadership of founder Stan Sipos, Cielo Properties has earned a reputation for visionary planning, forward–thinking design, and quality construction. With a portfolio of award winning residential, commercial, office, and industrial projects, Cielo have established themselves as a leader in the transformation of Victoria’s heritage architecture into highly sought–after residential communities. 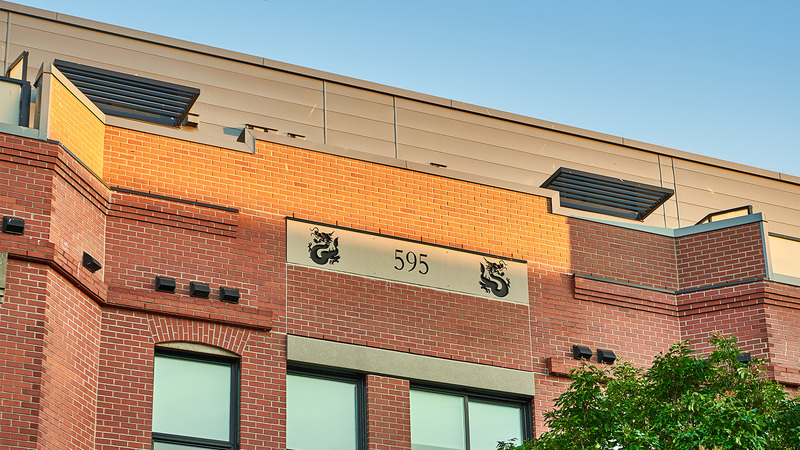 Merrick Architecture has long–standing and award–winning project experience in the creation of numerous, innovative building designs and master planning initiatives. 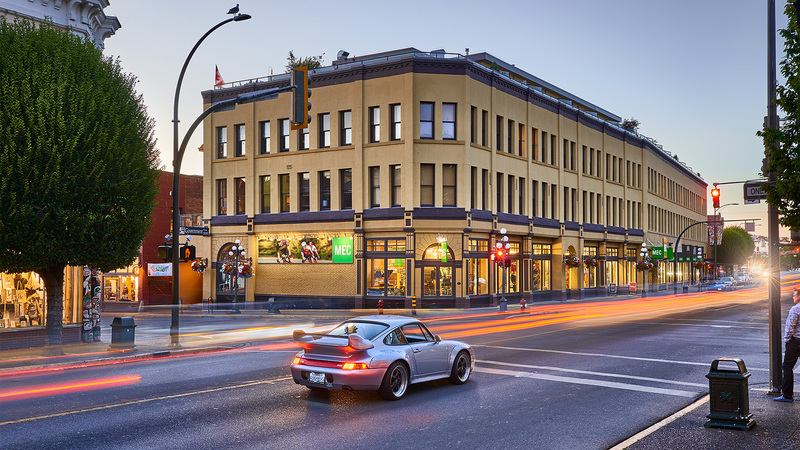 The firm is well–versed in heritage architecture having completed such high profile projects as the Bay Site Redevelopment in Victoria and the Orpheum Theatre in Vancouver. 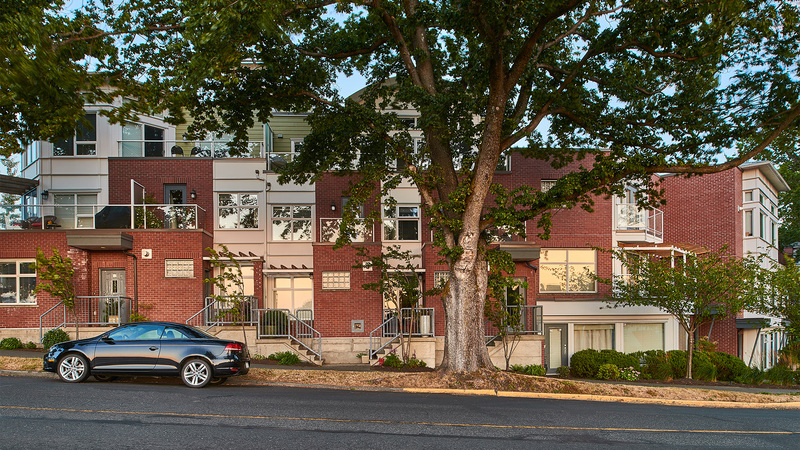 Established in Vancouver in 1991 by Tomas Wolf and James Wong, Studio One Architecture is a full–service firm with a design philosophy that focuses on project quality and an overall goal of always meeting clients’ objectives. Established in 1995, Insight Design Group is an award winning Vancouver–based interior design firm with a focus on Residential, Commercial and Hospitality Projects and a business model that focuses on providing a high–level of personal service to every project. 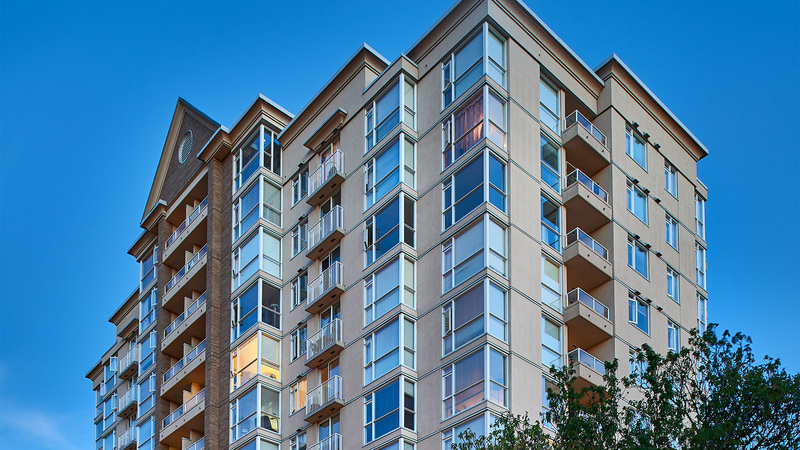 Insight has been involved with some of the most successful developments and projects in Vancouver and throughout Canada. Since 1991, the Magnum team has been at the forefront of Vancouver and Victoria luxury condo marketing, operating with a disciplined, market–driven approach that ensures every home in a development matches the needs and desires of today’s most discriminating buyers.